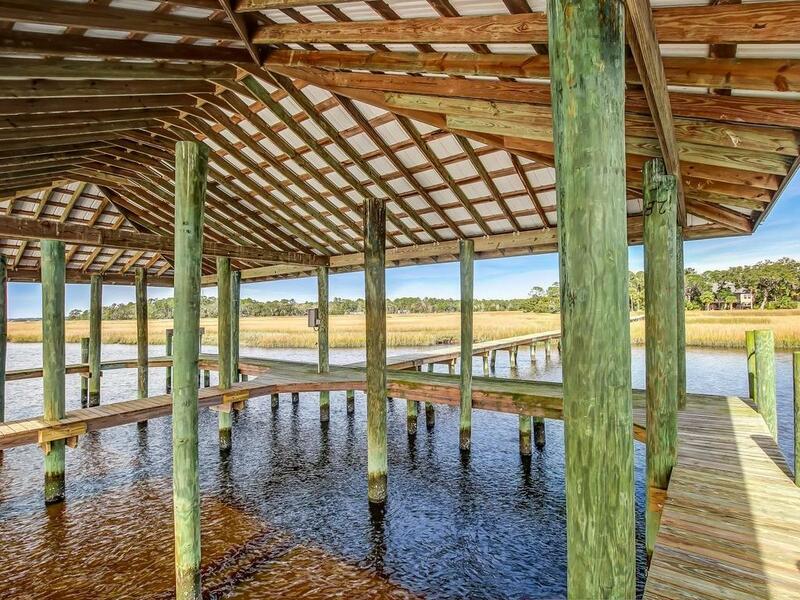 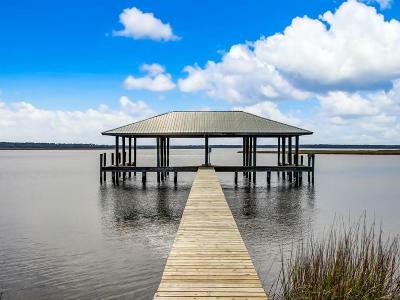 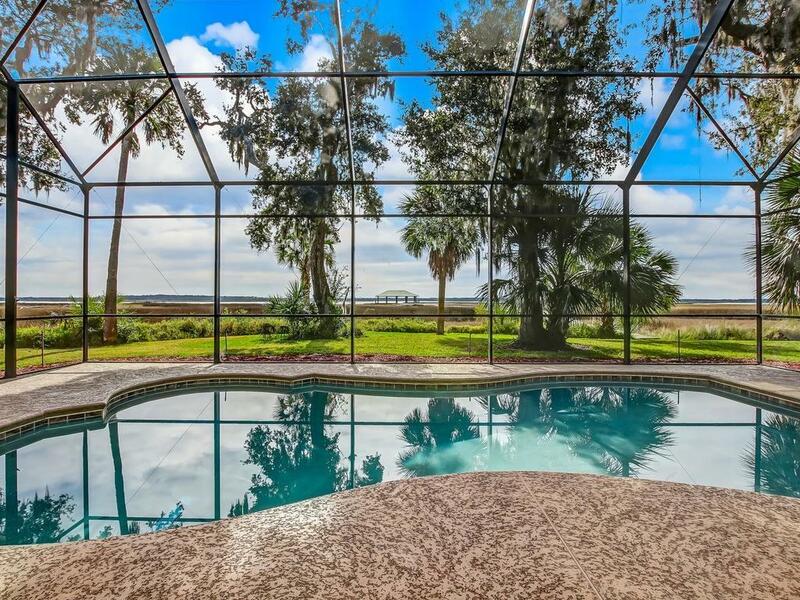 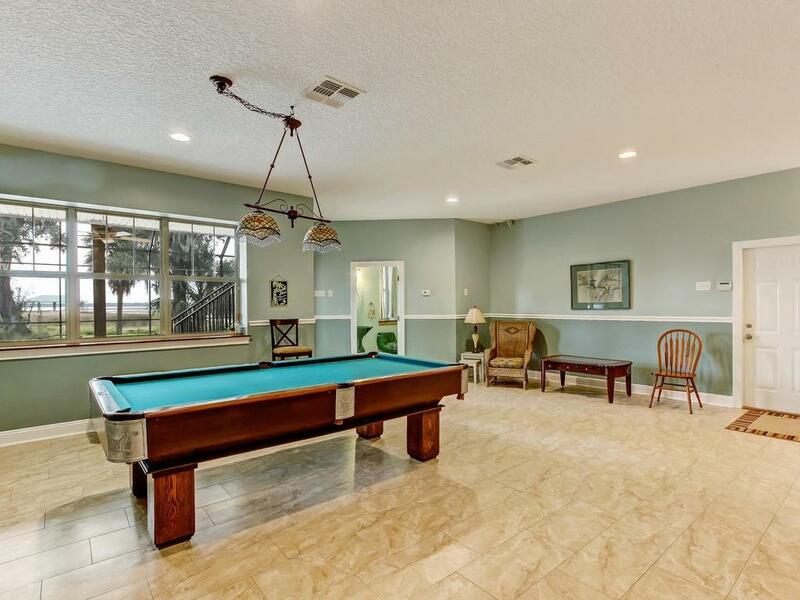 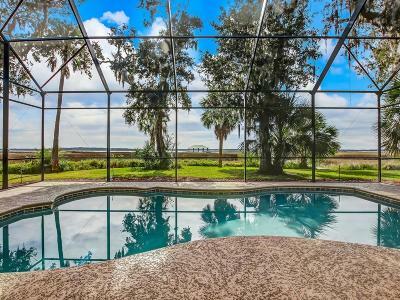 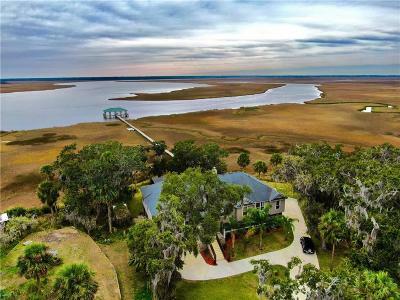 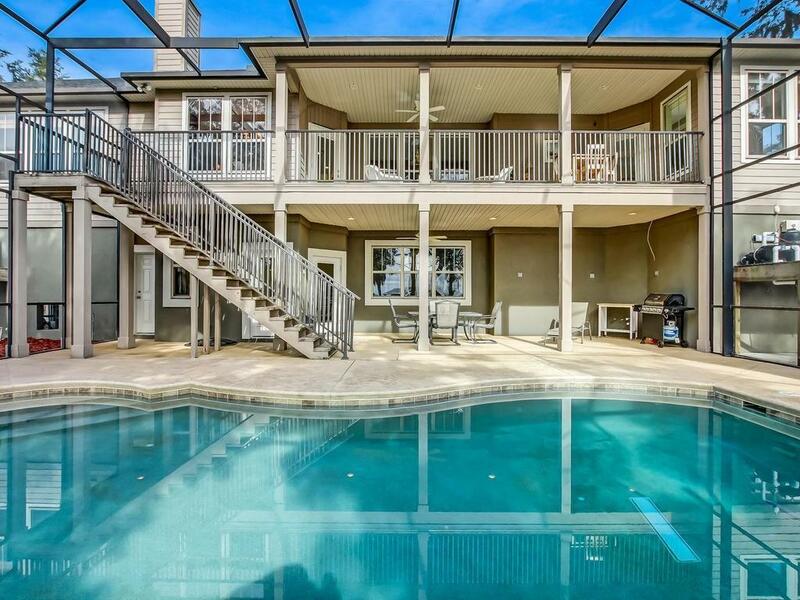 Actual DEEP WATER DOCK and mesmerizing views of SUNSETS abounds this large custom built marsh front POOL home on the Nassau River. 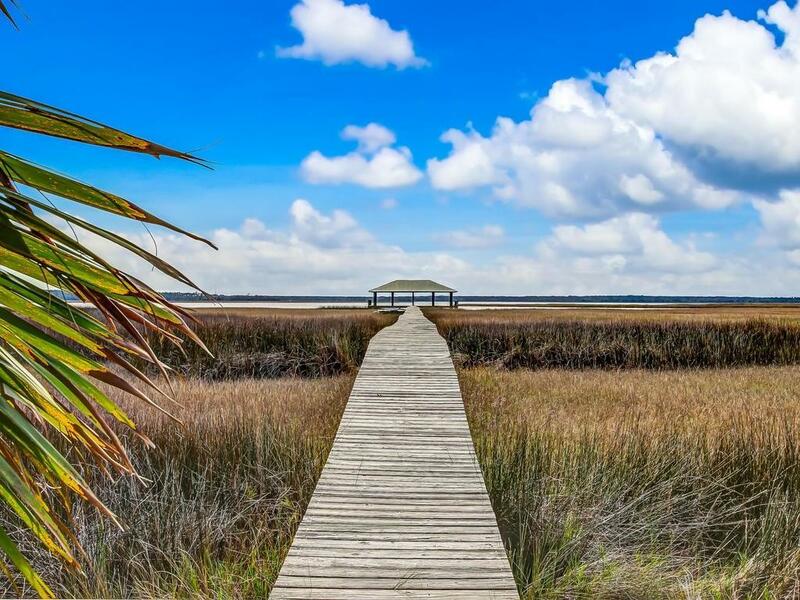 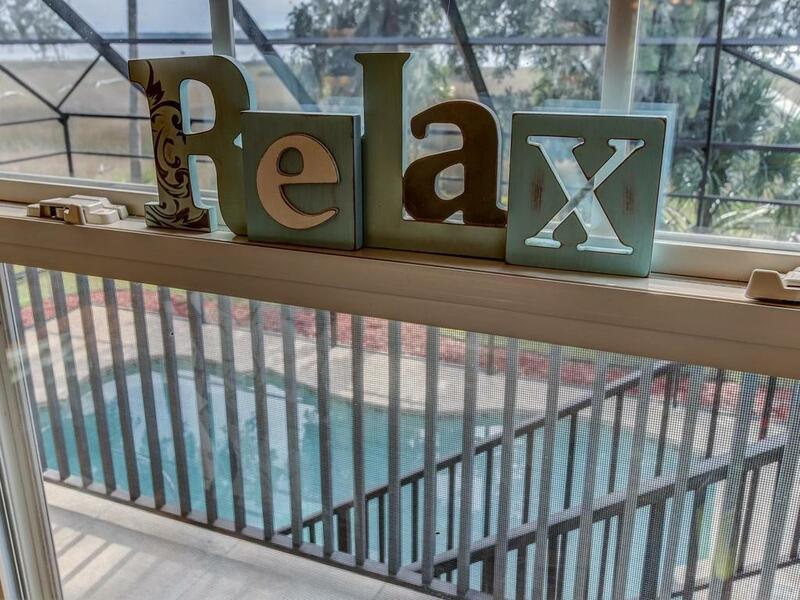 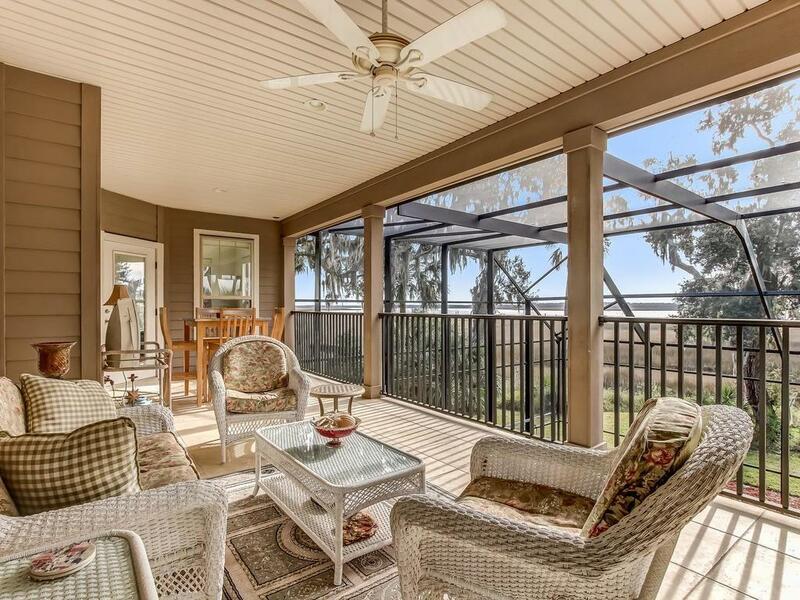 You can enjoy entertaining your guests right from your back yard oasis or you can take your family out on a BOAT ride in search of our local Manatee friends. 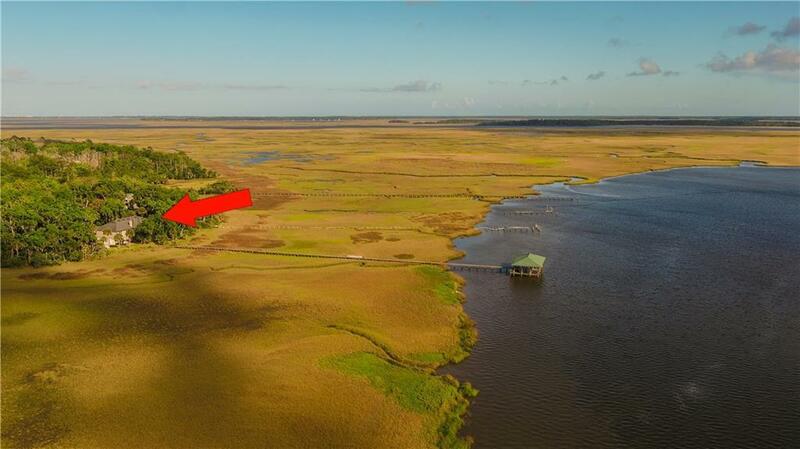 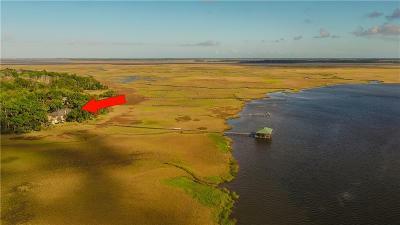 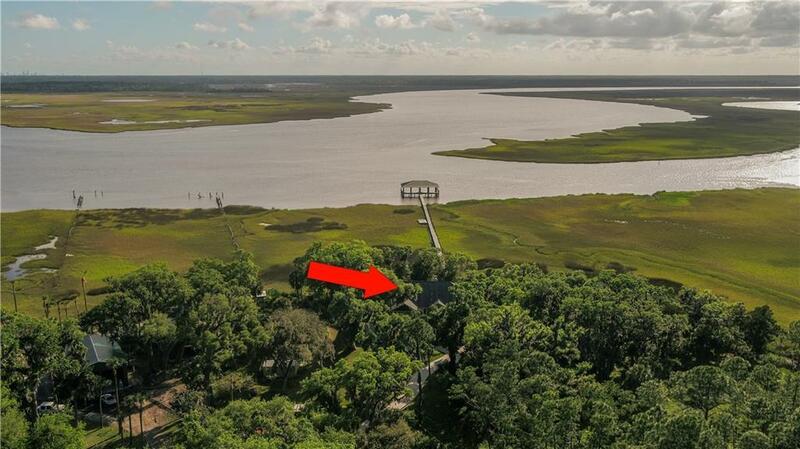 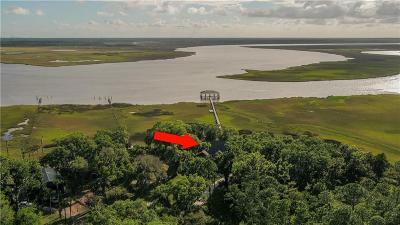 This lot has the best backdrop, positioned westward facing, with a view of where Nassau River and Lofton Creek converge. 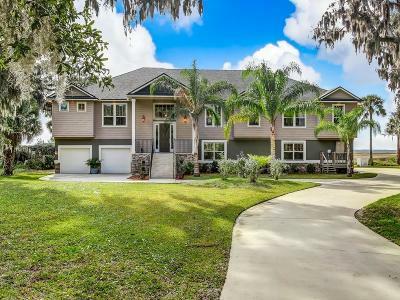 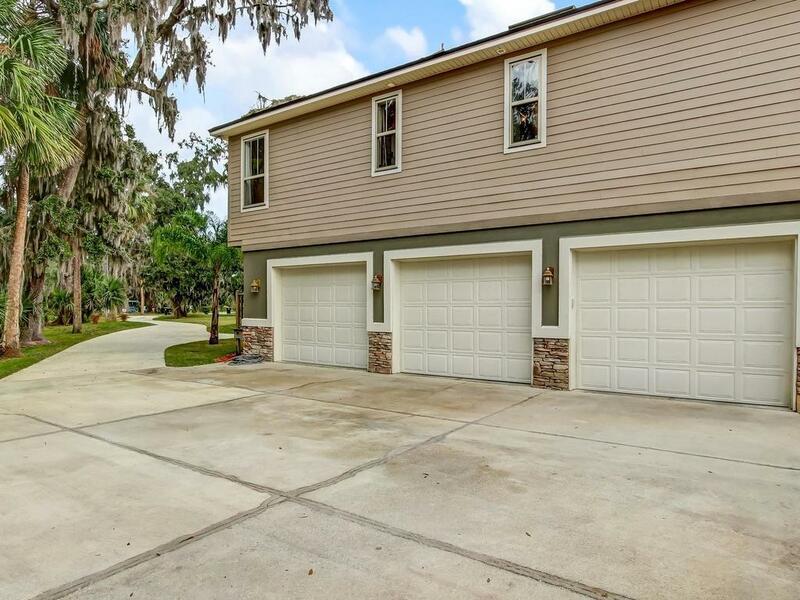  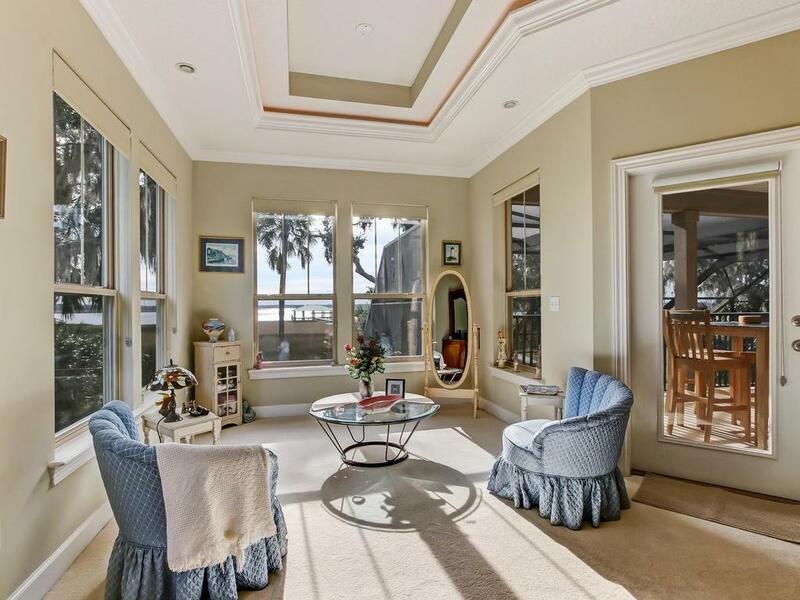 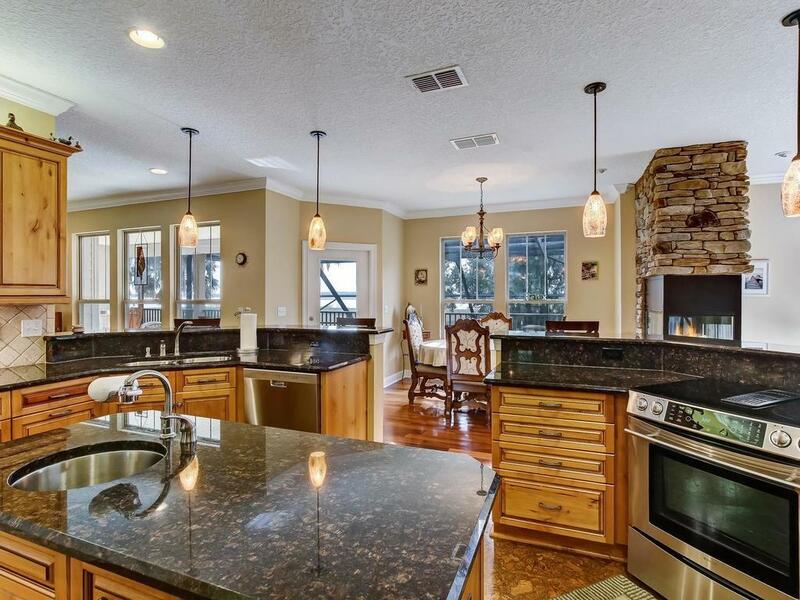 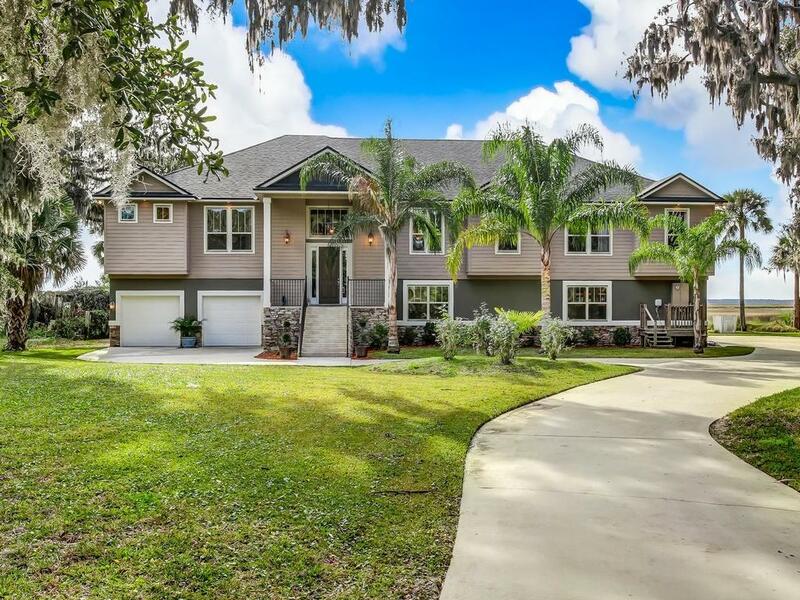 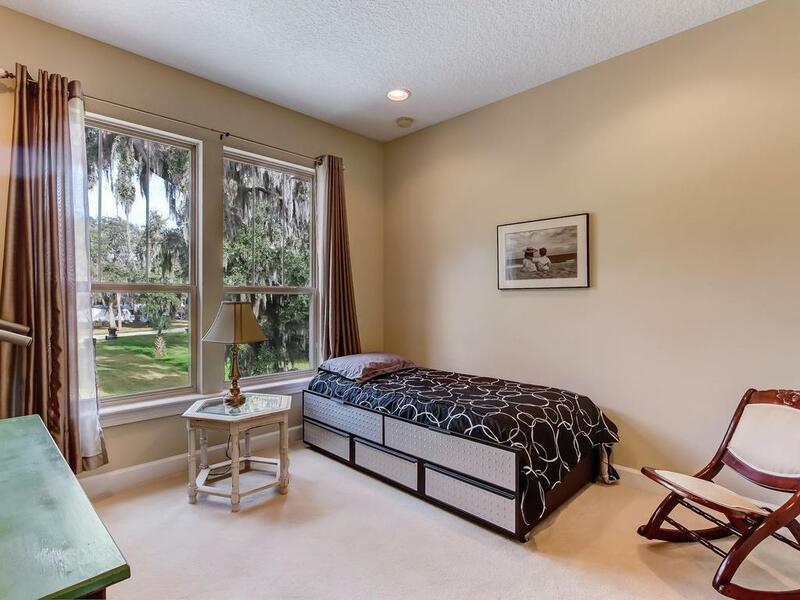 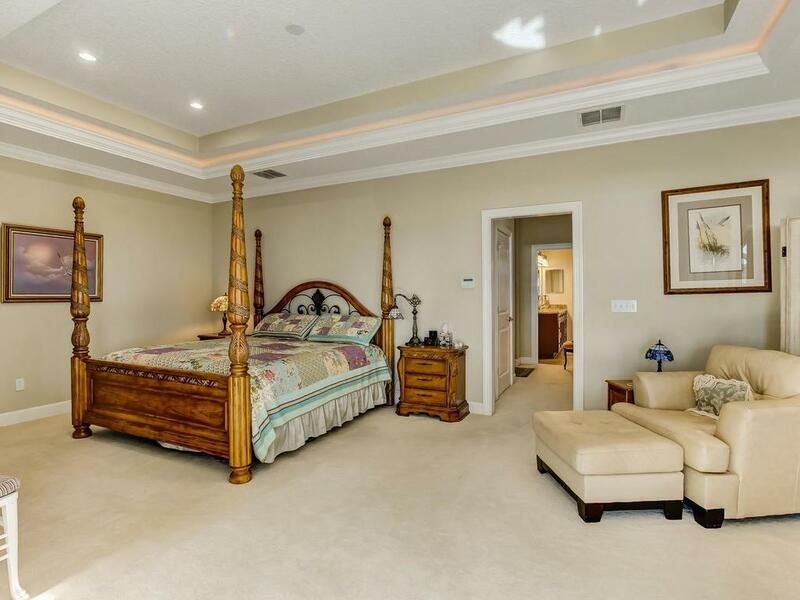 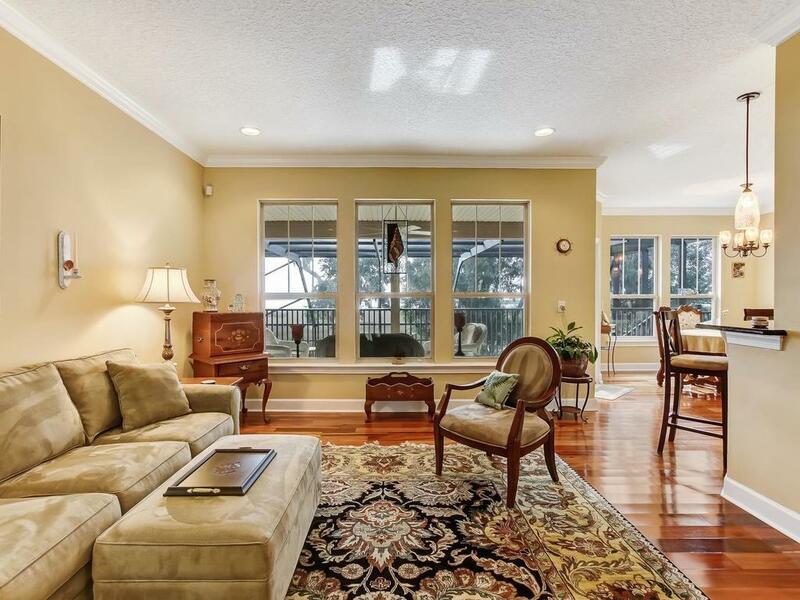 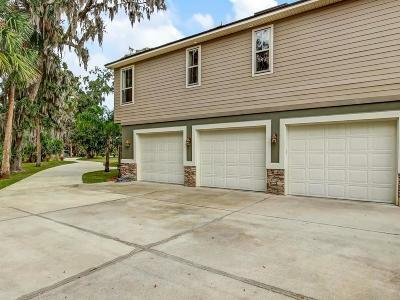 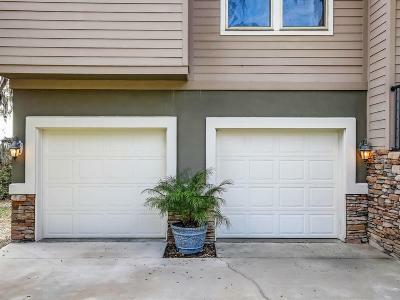 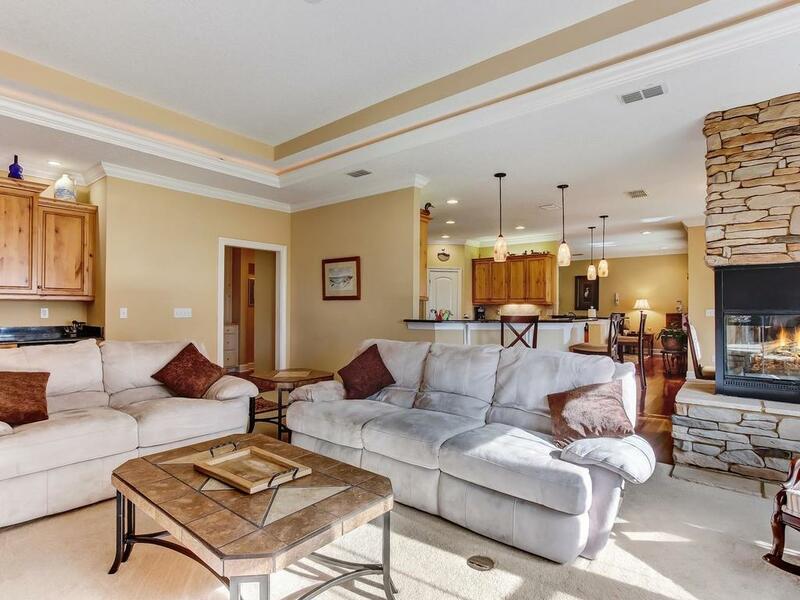 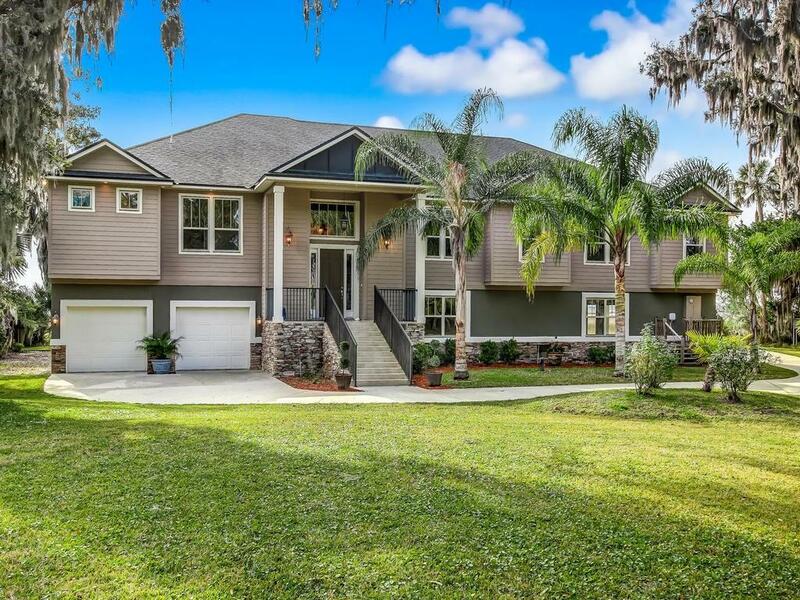 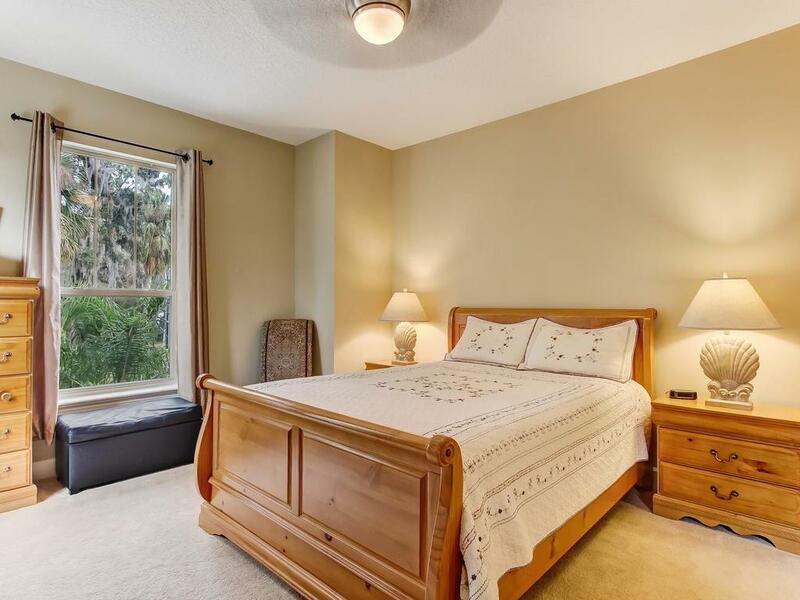 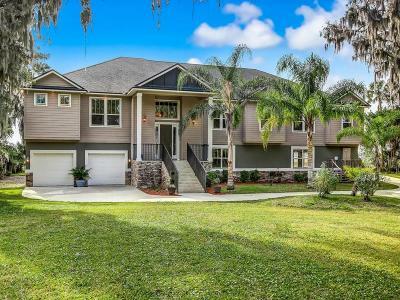 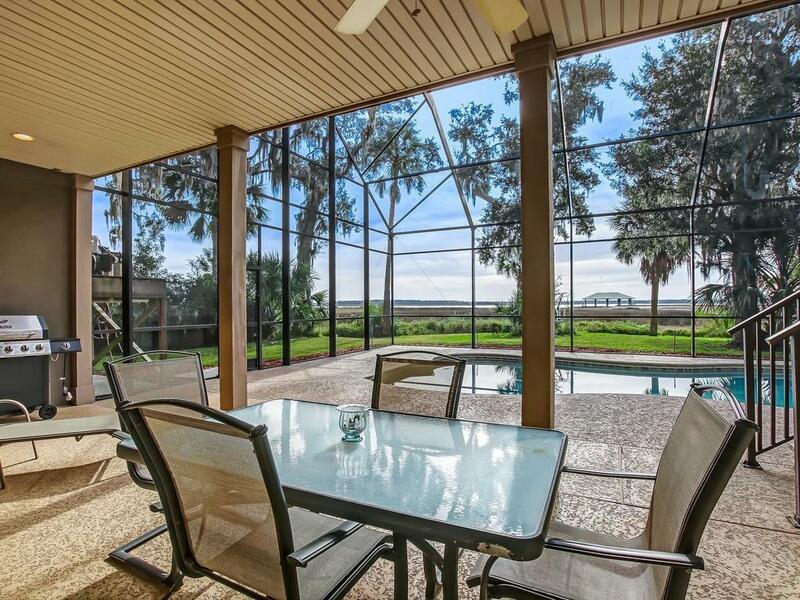 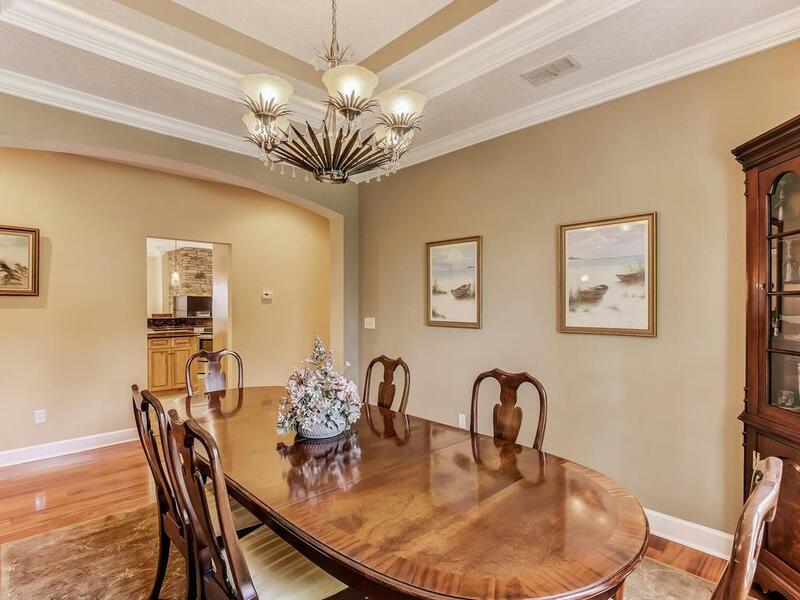 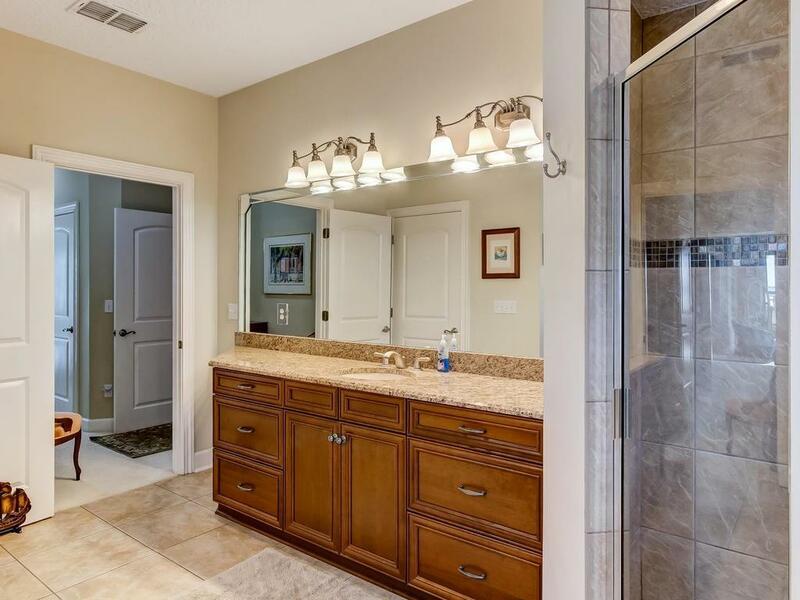 This large elevated 5 bedroom / 5 bath home is sure to provide you and your family the best Fernandina has to offer. 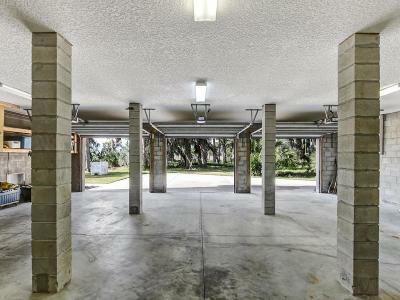 Features: truly deep water dockage with 6' at low tide, 28' Boat Slip, co-owned dock to limit expense of dock repairs, low cost insurance due to elevation of home, roughed in area for a dumbwaiter, roughed in outdoor kitchen, road scheduled to be paved in October, Gas lines ran to allow gas hookup, heated saltwater pool, and did I mention the Sunset Views. 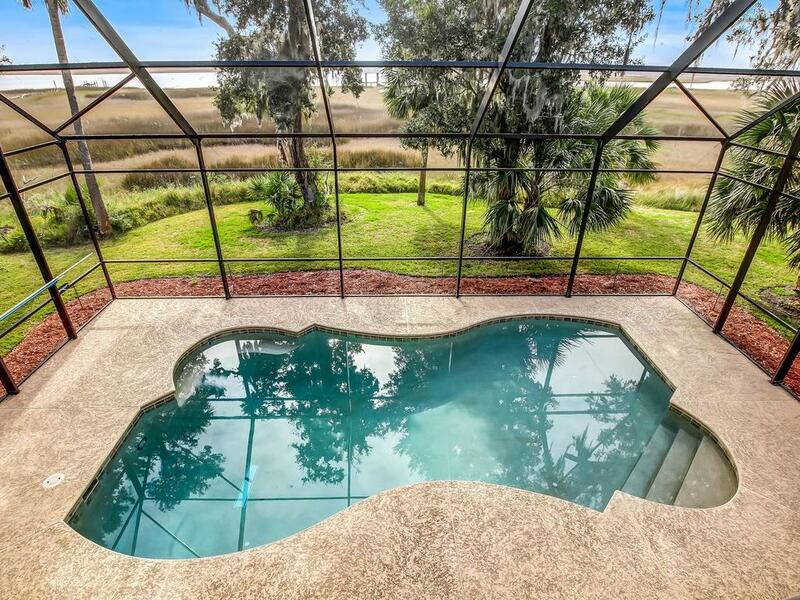 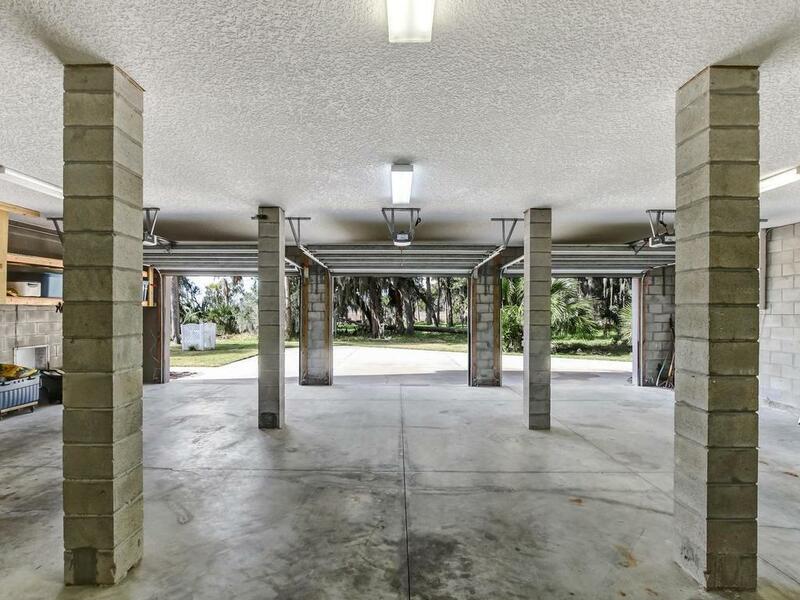 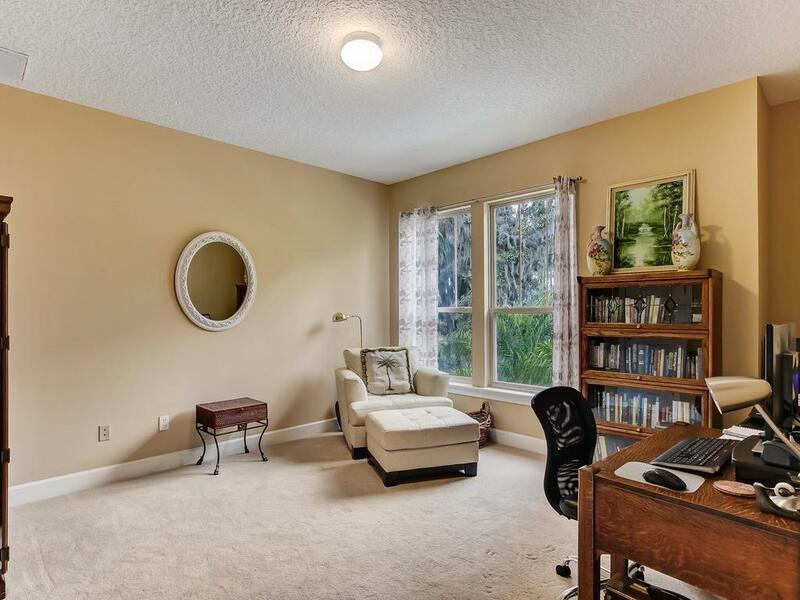 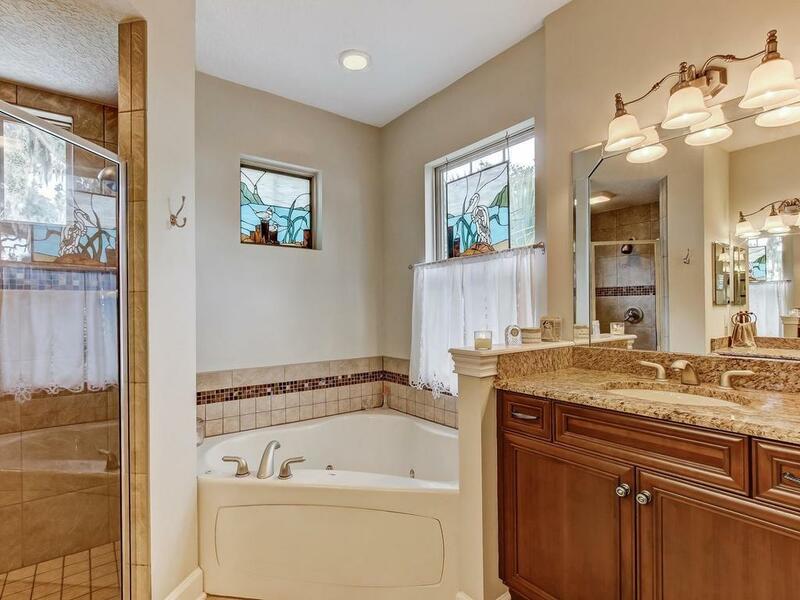 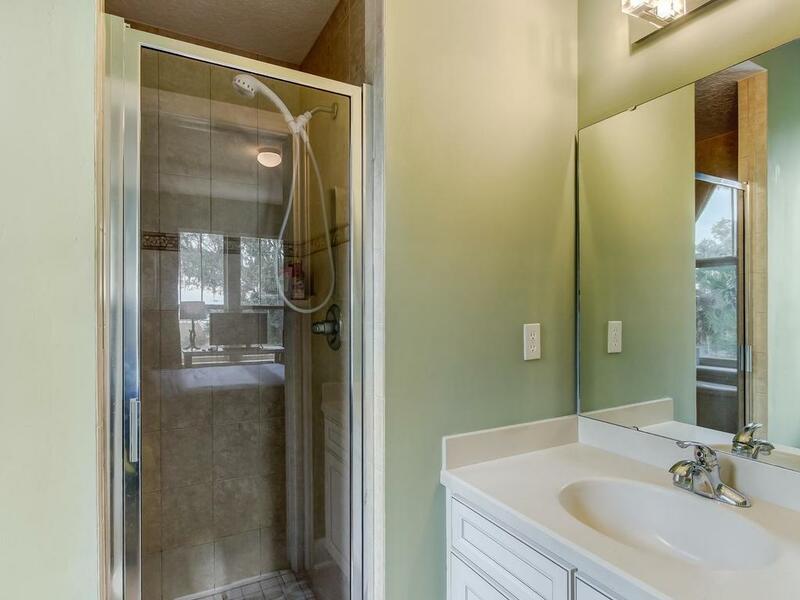 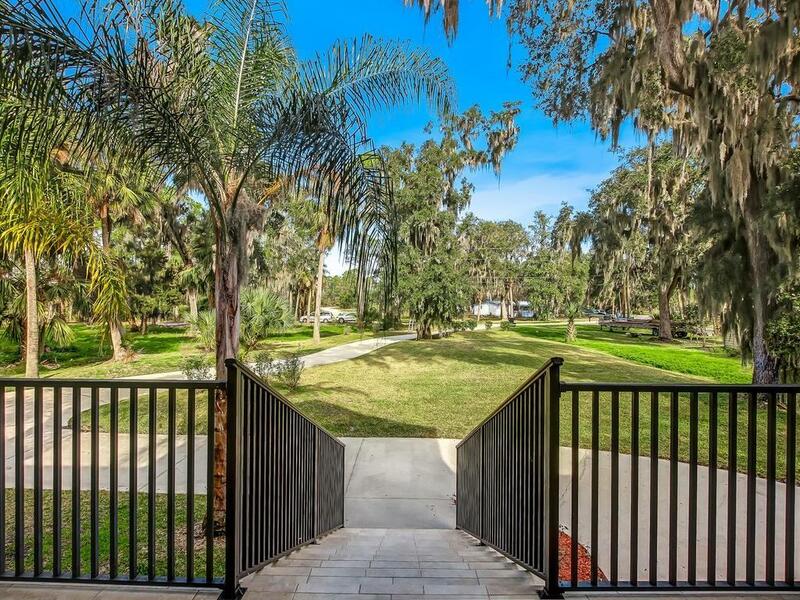 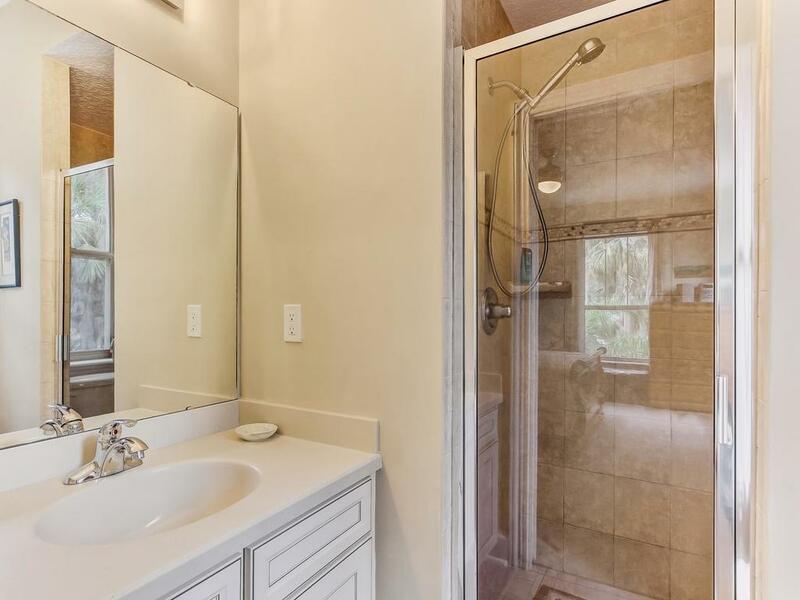 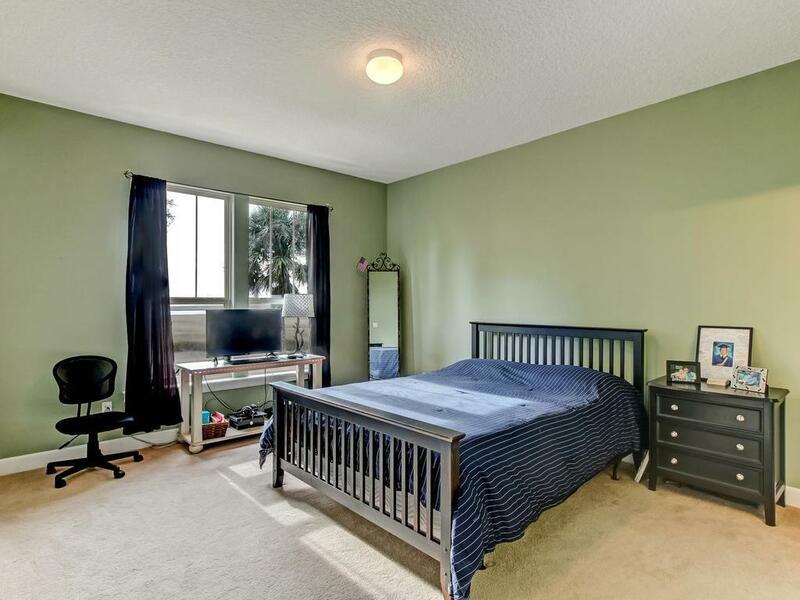 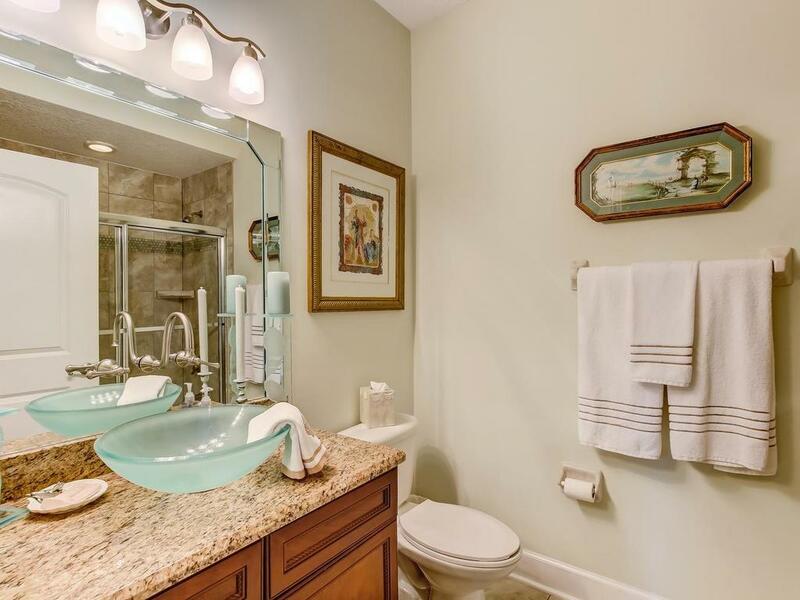 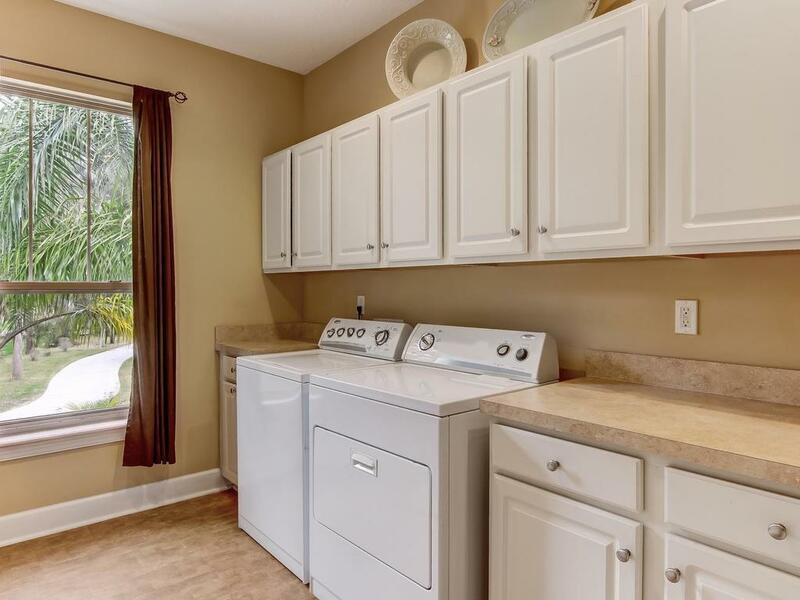 Book your showing close to Sunset to appreciate this gem.